Pastor Harv Sawatzky began his ministry at MBC in August, 2002. 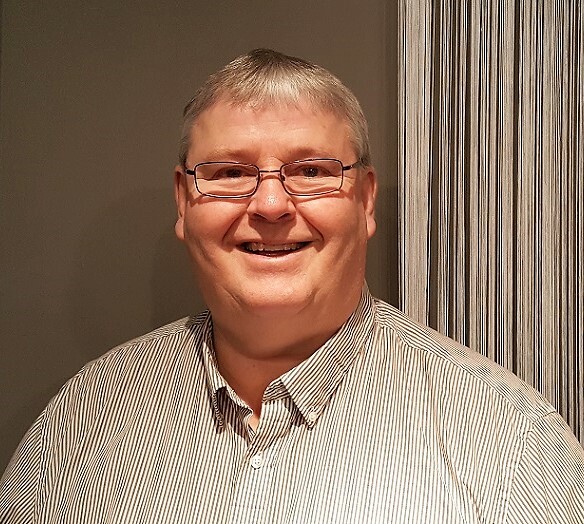 He has previously served as a pastor since 1983 in churches in Humboldt, Regina, and Langley. He has been a pastor in the Baptist General Conference for over 30 years; four of those years were spent splitting his time as the Lead Pastor at MBC and the District Coach for the BGC in Saskatchewan. In August 2010, he dropped the District position and once again, became Lead Pastor full-time at MBC. Harv is married to Sharon. They have two adult children and two grandchildren. Pastor Tim Braun began his ministry at MBC in 2006. 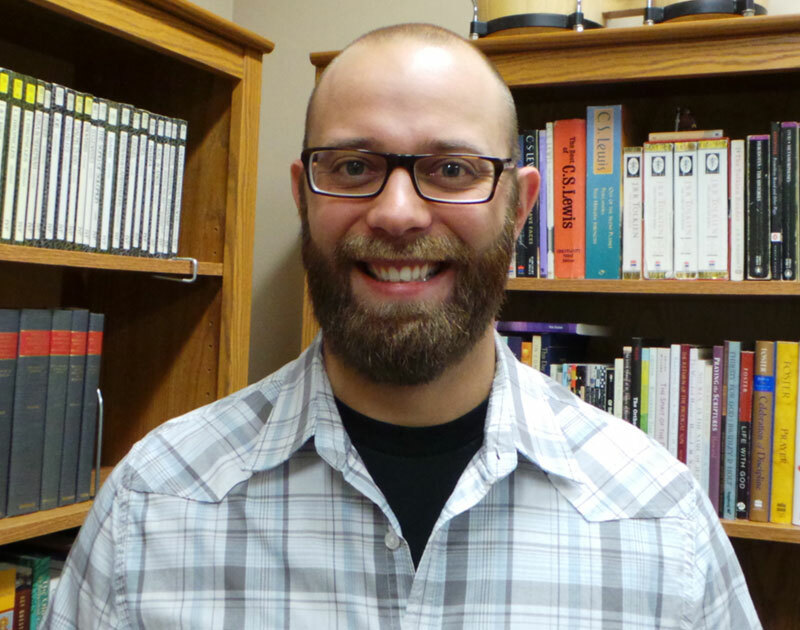 He is passionate about worship as spiritual formation and the intersection of worship with discipleship and mission. He is currently overseeing our Worship and Missions ministries. Tim is married to Juanita. They have two children: Kaleb and Luke. 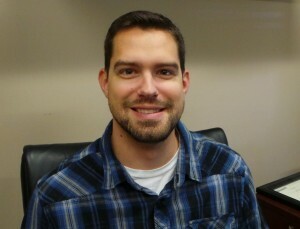 Pastor Aaron Dalman began serving at MBC in August 2010 in the role of Pastor of Student Ministries. His current role is that of Discipleship and Family Ministries. Aaron is married to Beth. They have three children; Judah, Benji and Thea.  Pastor Tim Rauser began serving at MBC in December 2014. Formerly he served as the Youth Pastor in Kenora, ON. 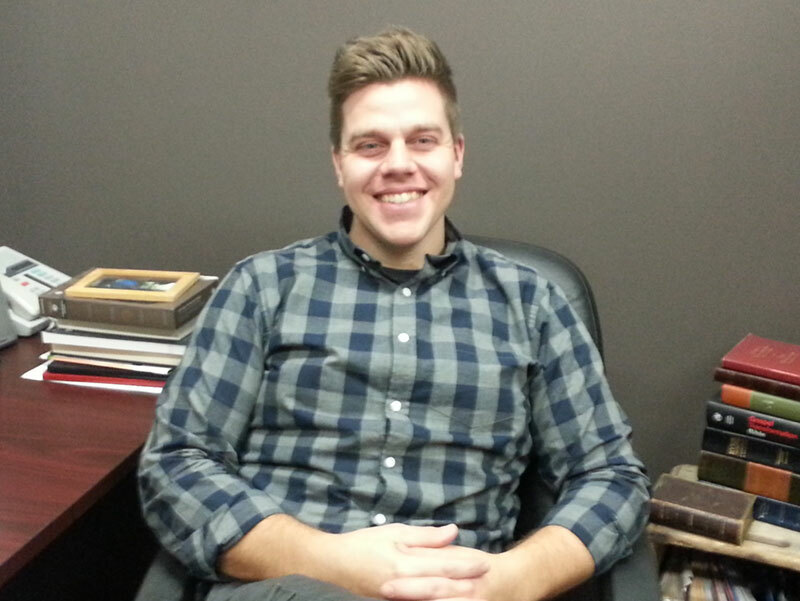 His continued passion for youth brought him to MBC to lead our Junior and Senior youth programs. Tim is married to Sarah. They have four children; Molly, Josiah, Arwen and Myka. 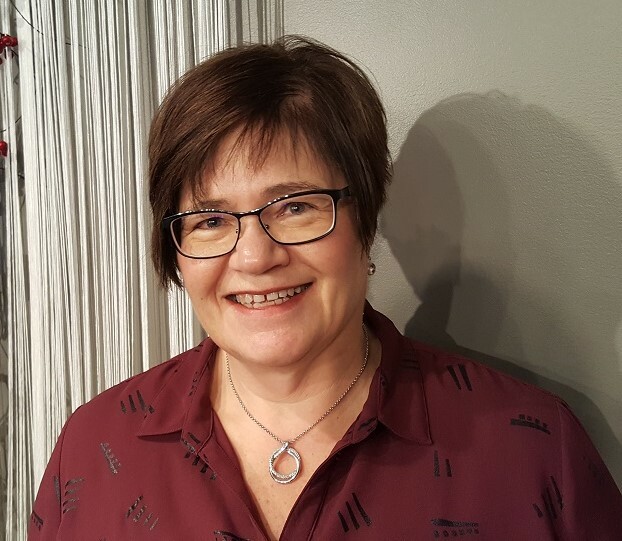 Sharon Sawatzky has been an Administrative Assistant for many years working in a variety of offices. She feels very blessed and privileged to offer her abilities here at MBC and considers it a joy to work with this great team. Sharon is married to Harv. They have two adult children and two grandchildren. Linda Rempel considers it pure joy to be able to work at MBC after a 2 year battle with a very difficult illness. She gives all glory to God for healing her and is delighted to have the ability to serve here. She is a fantastic custodian who takes special interest in the care of our staff, insisting that we take coffee breaks regularly, or whenever she needs a break. Linda’s husband, Irwin, preceded her to his new home in heaven in the summer of 2016. 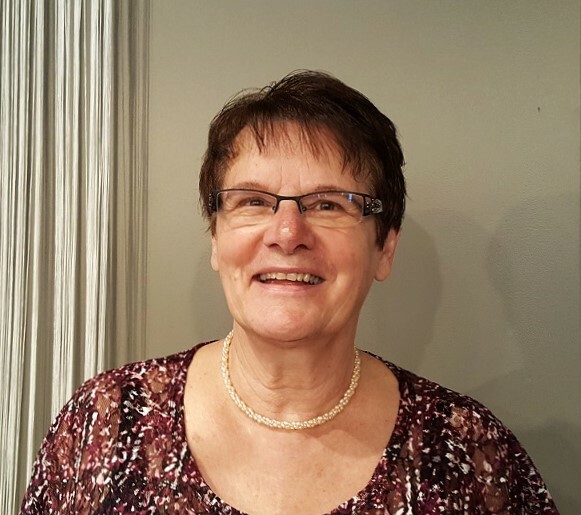 While life is sometimes lonely, she finds comfort in her Lord and Savior and loves spending time with her two adult daughters, four grandchildren and her many friends.